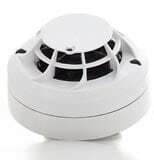 Low Profile Optical Smoke Sensor (white). Requires B501AP base. 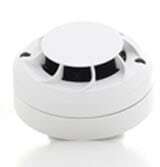 Multi-sensor Combined Optical Smoke Sensor and thermal sensor in a single housing (white). Requires B501AP base. 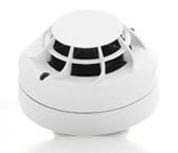 Multi-sensor Combined Optical Smoke Sensor and Thermal Sensor c/w Isolator in a single housing (white). Requires B501AP base. 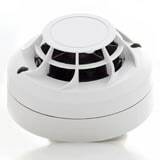 Heat Sensor. 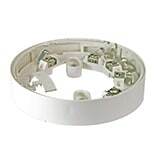 58 °C and Rate of Rise (white). Type A1R. Requires B501AP, base.